Carolina Day School eighth-grader Cyrus Garretson was recently honored at a ceremony hosted by the 2018 Scholastic Art Awards of the WNC Region at the Diana Wortham Theater. 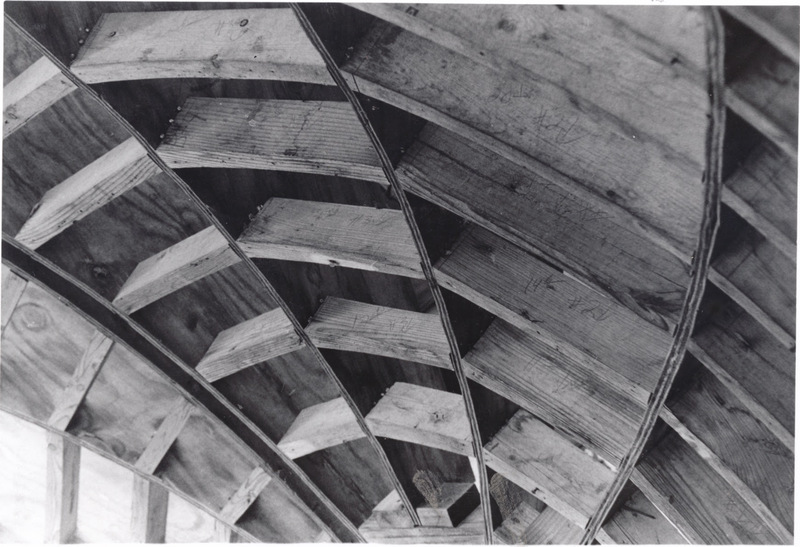 His award-winning photograph "Wood Dome" (pictured) earned him the American Institute of Architects Award. Middle and high school students from 20 Western North Carolina school districts are invited to submit work for this special juried competition.